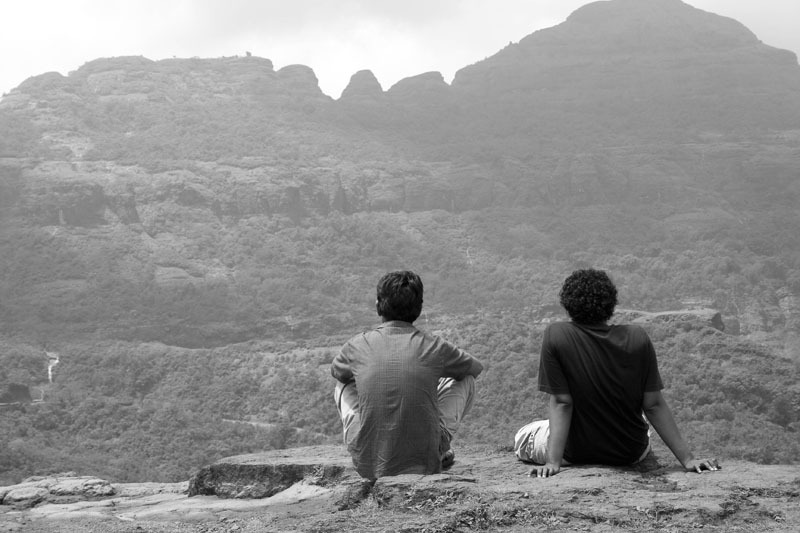 Last weekend we decided to head to Malsej ghats, a popular weekend destination for Mumbaiyyas. Two of us were skeptical on account of the weekend rush at Malsej and preferred a place less well-known. The third friend however was keen on Malsej and after arguing for a while he prevailed… it helped that it was his car we were traveling in :-). Malsej Ghat is 150 km from Mumbai. 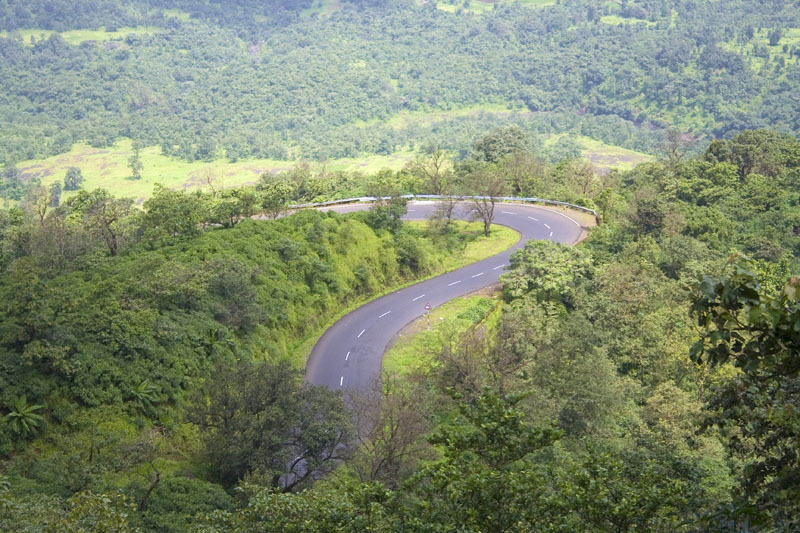 Take the Mumbai-Nasik highway. Turn right at the Bhiwandi bypass. The road takes you all the way to Malsej. The road is good except for one patch between Bhiwandi and Kalyan. Beyond Kalyan the road is good once again. It is also one of the most picturesque routes in Maharashtra. The ghats showed themselves in all the monsoon glory. As we snaked around in the ghats we were constantly comparing our drive with the way we would have driven in Need For Speed (geeks!). And, well, when the traffic allowed it, we tried some cornerings as well :-). There is no specific picnic spots in Malsej unlike Lonavala. We spent some time loitering around at the government’s guest house – the Flamingo Resort, which has a prime location. The name evokes visions of a luxurious resort shrouded in mist, but the resort looks far from good (atleast from the outside). After spending some time here, we hit the waterfalls which dot the roads. The water pounding on our backs washed away the urban stress.